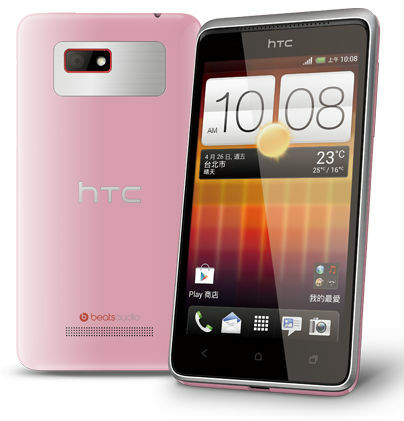 The Company HTC has presented for the Taiwanese market a new smartphone Desire L, running Android operating system and features a 4.3-inch WVGA display, high-speed 5 MP camera with battery and Beats Audio. 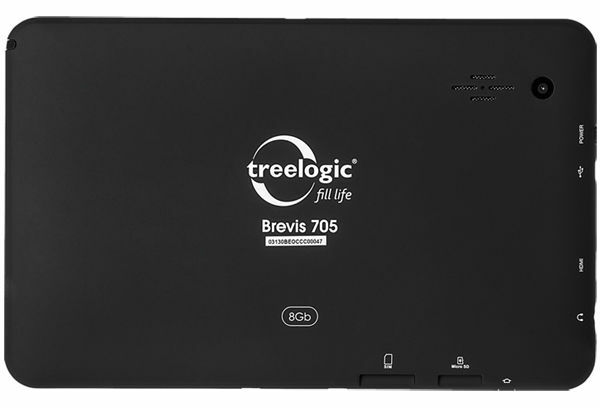 The Company Treelogic introduced a new tablet Treelogic Brevis 705 8Gb 3G running the operating system Android 4.0 and has a built-in 3G modem, 7-inch capacitive TFT screen, 1.1 GHz processor Allwinner A10, 1 GB of RAM and 8 GB of internal memory and two cameras. 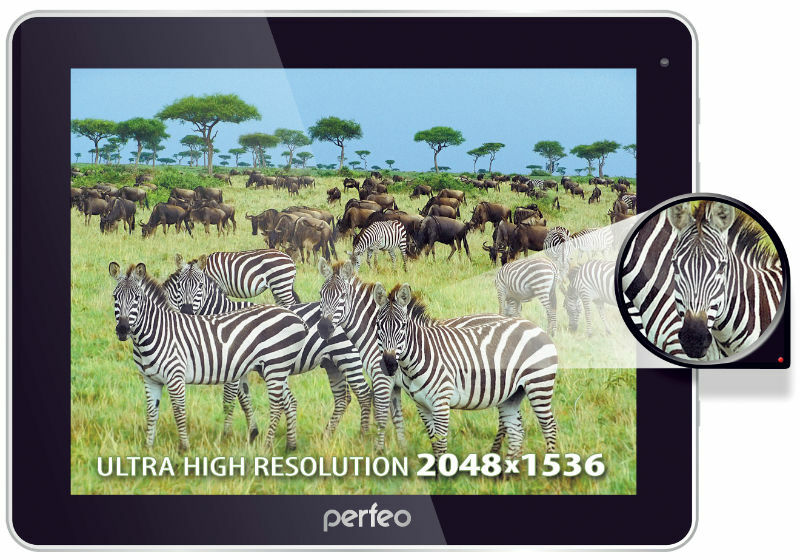 The Company Treelogic unveiled its new tablet with 3G-module, Treelogic Brevis 1002 8Gb 3G, features a capacitive 10-inch TFT-screen and running the operating system Android 4.0.4. 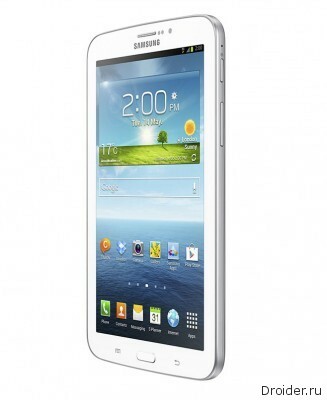 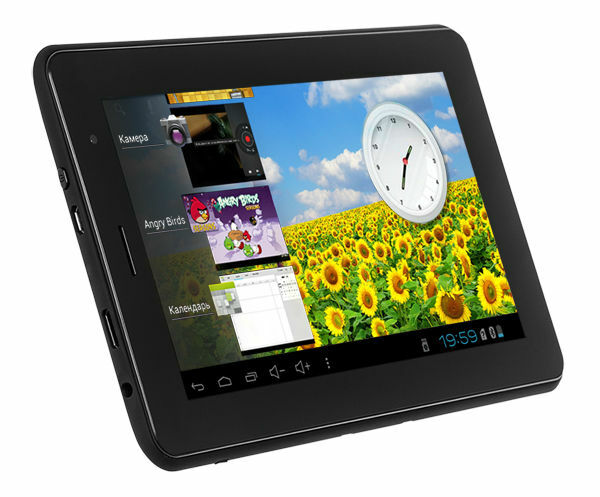 The Russian company Explay presented three new models of 7-inch tablets running the operating system Android 4.1. 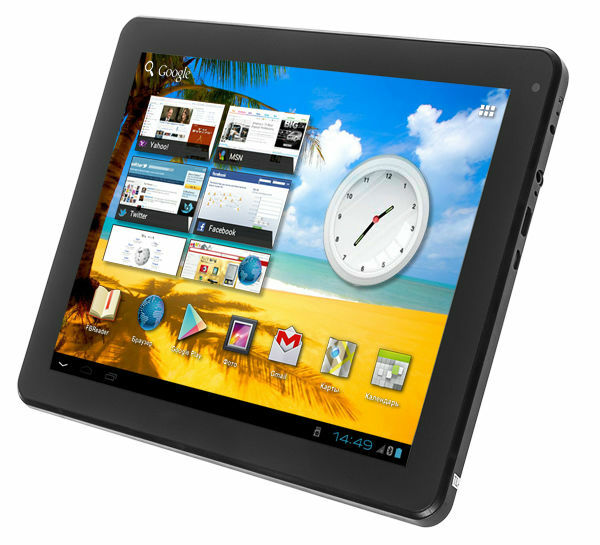 Jelly Bean Explay Surfer 7.32 3G Explay Surfer 7.03 and Explay Surfer 7.31 3G.